As both an Olympic gold medalist and two-time world heavyweight champion, boxer Wladimir Klitschko stands apart from most athletes. But he also stands apart another way: in the attention he paid to his professional career outside the ring. Klitschko founded his own promotions and management groups during his fighting days, as well as an advanced certification program at a Swiss university to teach the basics of professional self-management. 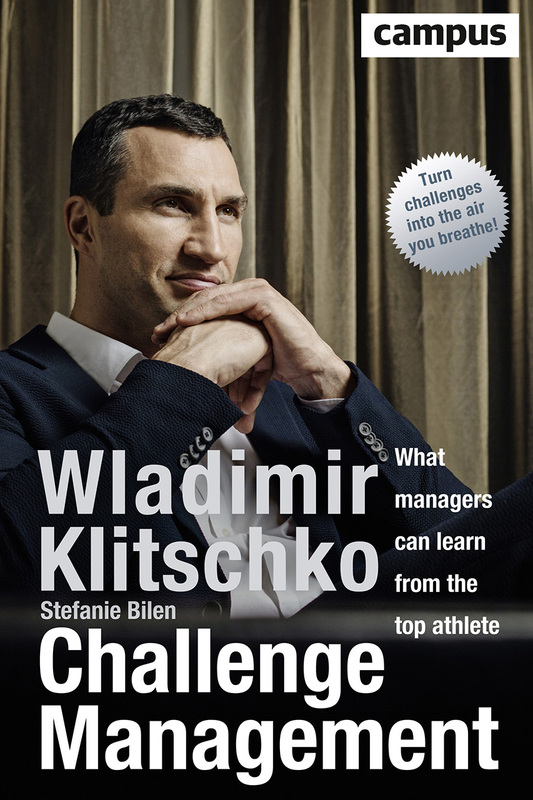 Challenge Management brings Klitschko’s insights to readers, revealing his methods and personal philosophies for tackling challenges in the arenas of business and finance. Challenge Management also provides readers with practical examples and personal anecdotes from a variety of sports managers, entrepreneurs, and friends of the author, including Arnold Schwarzenegger.